What does Very High Functioning ASD Mean – Kathy J. Marshack, Ph.D.
How do you know if someone has Asperger’s Syndrome? Nine times out of ten the members of my Asperger Syndrome: Partners & Family of Adults with ASD group report that their adult Aspies are “very high functioning Asperger’s.” Or they worry that “my partner has only traits of ASD” so may not be diagnosable. Or they ask for help determining “where” on the Spectrum their Aspie may be. 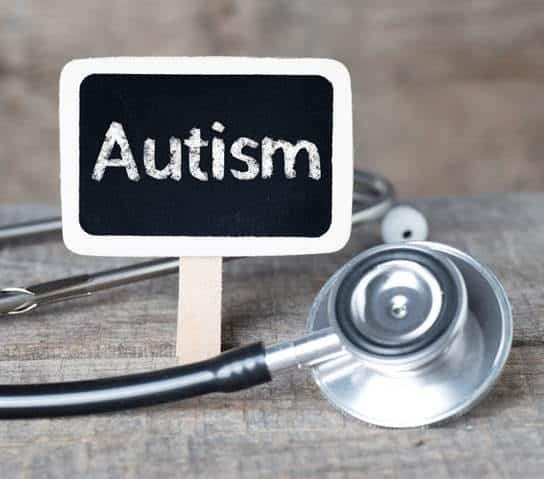 Second, now that we have dropped the diagnosis of Asperger Syndrome from the definition of autism, it has been replaced by “high functioning autism” on the Autism Spectrum Disorder spectrum. If you suspect your partner has ASD, even if you think they can fool everyone but you, they still may have autism. The high functioning part merely refers to the ability of many autistic people to manage life well enough, such as marriage and career accomplishments. It doesn’t mean they have empathy. Empathy is the clincher. Without a theory of mind, and with context blindness, even the most talented Aspie is no more high functioning than an autistic further left on the Spectrum. The reason to clear up this mystery is to help NTs break free of the manipulative hold your Aspie has on you. When you get that they view the world differently because they have no empathy, it makes it easier to plan around their disability. If you’re a member of Asperger Syndrome: Partners & Family of Adults with ASD group and you’d like to join 9 other NT members as we discuss this topic, please sign up for the next low cost Video Conference. We’ll be discussing: What Does Very High Functioning Mean? It will be held on Thursday, May 26th at 4:00 PM PDT. There are still a few spots left, but sign up soon to ensure you get your spot. If you live near Portland, OR/Vancouver, WA and need a diagnosis for ASD or Asperger’s Syndrome, please contact my office and schedule an appointment.